Welcome to Nener’s Master Locksmiths and electronic security. Here in our Swansea showrooms we stock a vast variety of keys that can be cut while you wait. If, in the rare event we don’t have the key you need, we will do our best to source it. Nener’s have been cutting car keys for many years but with new and improved security on vehicles we are now able to cut and programme a new duplicate key to your vehicle using the latest Diagnostic Equipment. 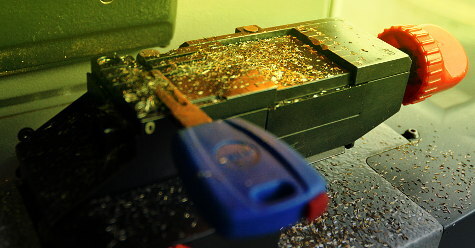 We also offer a car key repair service. 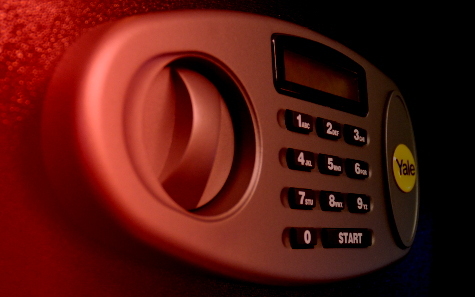 Due to the the enormous range of various makes and models, please contact us for more information on your new car key. Here in our Showrooms we keep in stock a wide variety of safes, from small Home safes to large Office and Business Safes. Nener’s Staff are able to advise you on the best safe to suit your requirements. We also offer a delivery and installation service for your new safe. Please contact us, or call in to our showrooms for more information. Our Installation teams are on hand to provide your home or business with an easy to use and state of the art Access Control System. Nener’s Engineers can survey, specify and install your new system & offer full Technical Support on any of our products. 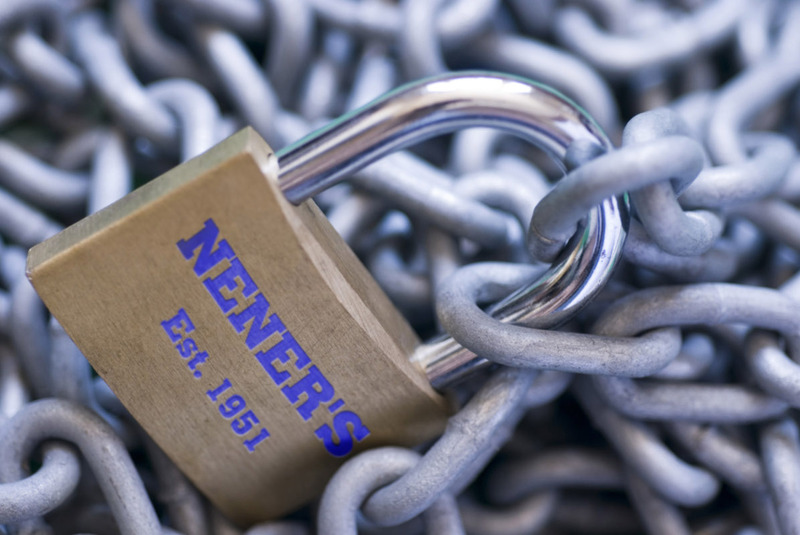 Nener’s Locksmiths are on duty 24/7 to take care of any issues you may have. Listed below are the large range of services we offer. Emergency Lock-outs, Locks opened, fitted and replaced, Safes opened/serviced/delivered/installed, Garage/Shed door locks supplied and fitted, uPVC door locks opened, serviced, replaced and repaired. Door Closers Supplied and fitted, Key-Safes supplied and fitted, Aluminium door locks fitted and serviced. Free home and business security surveys, if there is a service you require and can’t see it listed please contact us and we will always endeavour to help in any way we can. A very popular service offered by Nener’s and integrates very well with any of our Access Control systems, our installation teams can supply and install an Automatic Door Operator to your home or business to provide easy access for your customers or staff. Please contact us for more information or advice on how this system could benefit you. 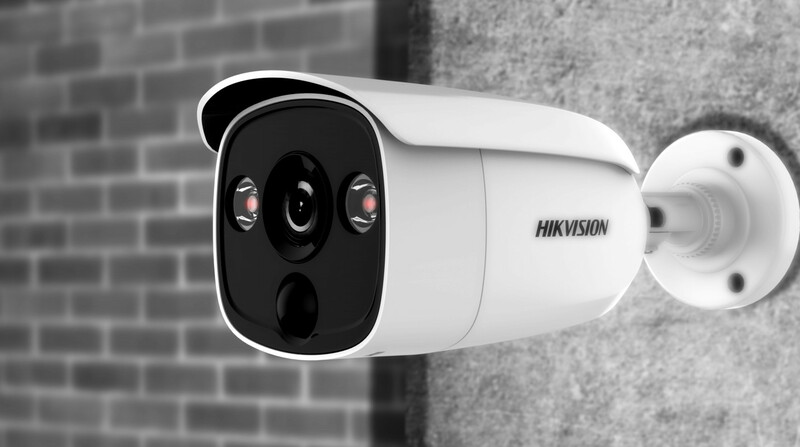 Nener’s Engineers are now using the very latest Digital CCTV cameras and Recording Equipment . Nener’s Master Locksmiths and Electronic Security team are able to survey, specify and install the right CCTV system for your business. To arrange a free site survey please feel free to contact us. 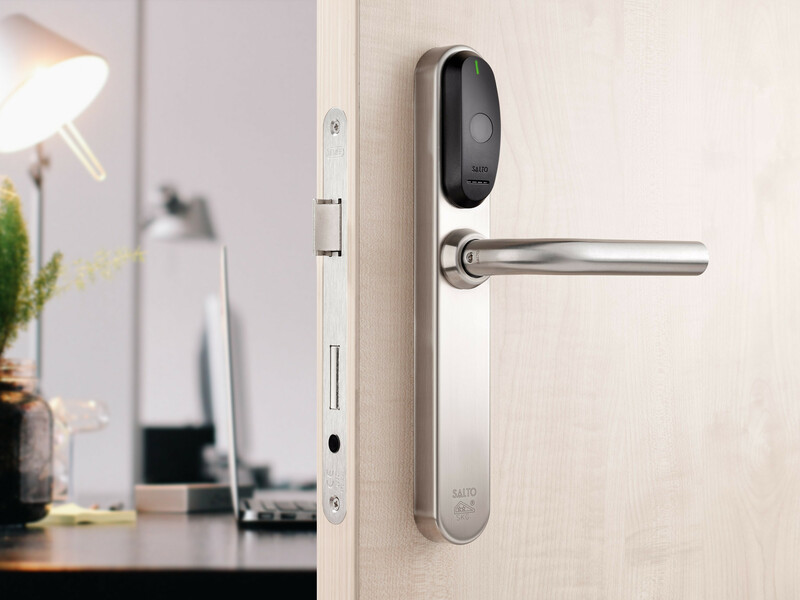 SALTO Access Control has now become the number one choice for Access Control in Education, Commercial and Government buildings. Approved by Locksmiths, Approved by the Police, Approved by British Standards.